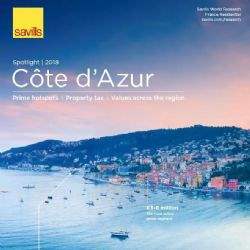 International real estate advisor Savills has formed a new residential association with Lucas Fox, one of the largest luxury real estate agencies in Spain. 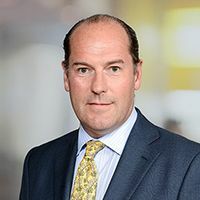 Founded in 2005, Lucas Fox has 20 offices covering the major city and resort markets and is regarded as one of Spain’s market leaders in residential real estate. This partnership further strengthens the Savills brand in Spain following the firm’s acquisition of Aguirre Newman S.A which was completed in December 2017.